Beta Egypt for Urban Development is looking to pump EGP 1.5 billion investments into two projects in eastern and western Cairo this year, the company’s chairman said. The Egyptian property developer is planning to achieve EGP 1.2 billion in sales from the projects in 2019, Alaa Fikry told Mubasher. One of the projects is being completed in the 6th of October city, while the other is being built in El Mostakbal City, Fikry indicated. In 2017, Beta had launched the first phase of Beta Green project New Cairo spanning 48.7 acres in El Mostakbal City with over EGP 5 billion in investments. 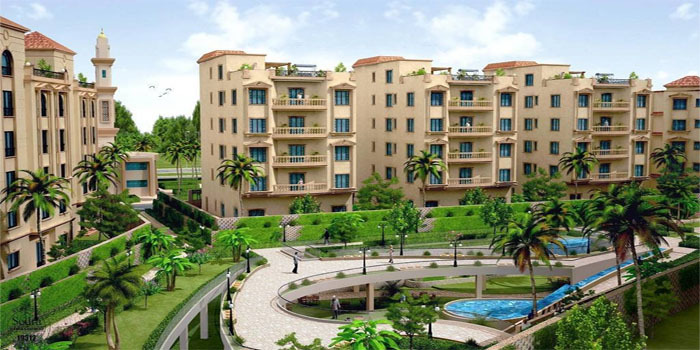 The real estate firm had also launched the 20-acre Beta Greens project in the 6th of October city in 2015.